Home > Google News > Google Updates > Special Report: Massive Google Fluctuations Continue; Is It Penguin? Special Report: Massive Google Fluctuations Continue; Is It Penguin? I rarely post about Google updates over the weekend, in fact, the last time I posted on a weekend was when Penguin 3.0 launched on or around October 17, 2014. Well, I am not saying what we are seeing is Penguin 4.0 but I am saying the forum chatter and signals are all still at their peak this weekend. 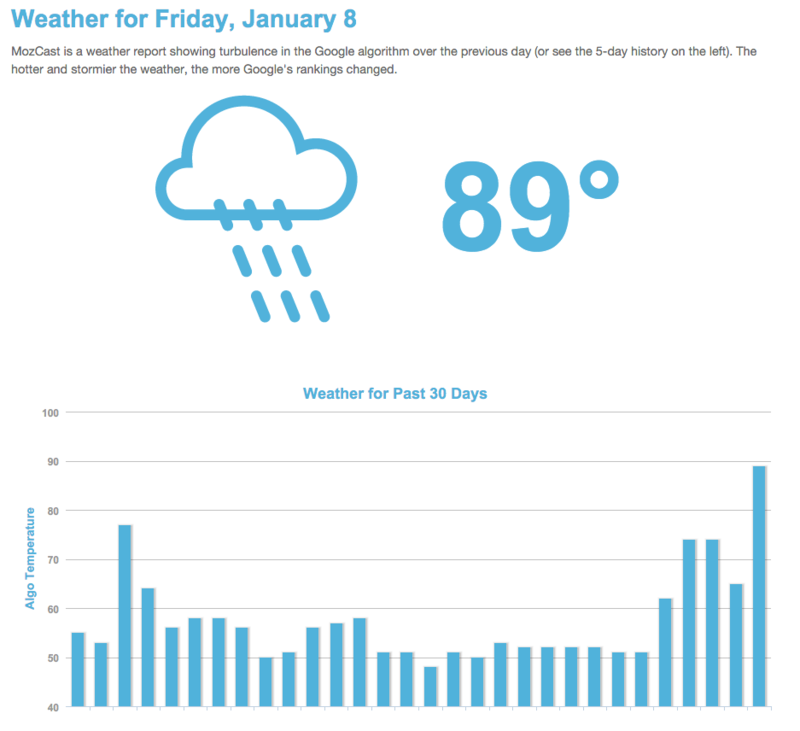 On Friday, I covered how SEOs are seeing Google testing various ranking changes - which may often be a sign of an algorithm being released. Google did not tell me anything, so I don't know if Penguin was officially released. But looking at the forum chatter this weekend at WebmasterWorld and two Black Hat World threads and several posts on Twitter and Google+ - many of which I cannot even link to because there are so many, it seems like Google is doing some sort of update or some really active test. Yea, he looped in the President of the United States. Why? Because if he knew, he would share it with us and since he does not, he is being Googlely about it. this is not (only) Penguin, but imho a refresh or update of the core algo. I've also got some positive movements. Looks like a big update rolling out. I am guessing this is a test run of the real-time Penguin that's supposed to be released this month. I still see nothing happening but the normal fluctuations, i am monitoring a lot of sites right now, but nothing going on here. Let alone all the chatter in the comments of my post on Friday. I guess time will tell, but it wouldn't surprise me if Google was indeed testing something big, turning it on or off and that is why we see so much back and forth in the results and community. Again, Google has not confirmed any update around this chatter. 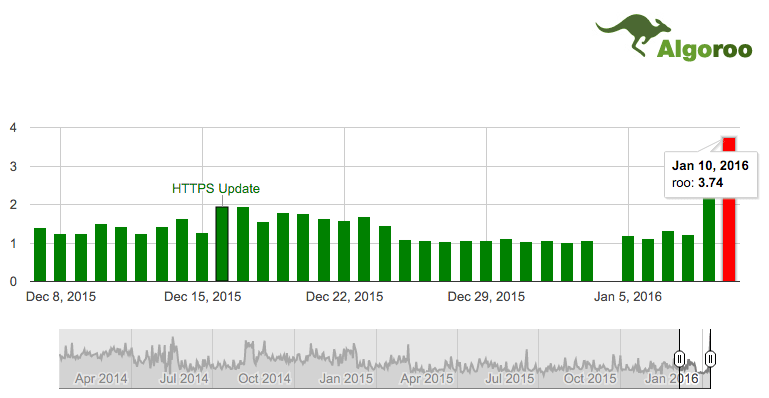 It might be just a test or a core ranking update or it might be the SEO industry being totally clueless. Which do you think? Forum discussion at WebmasterWorld and two Black Hat World threads and several posts on Twitter and Google+.